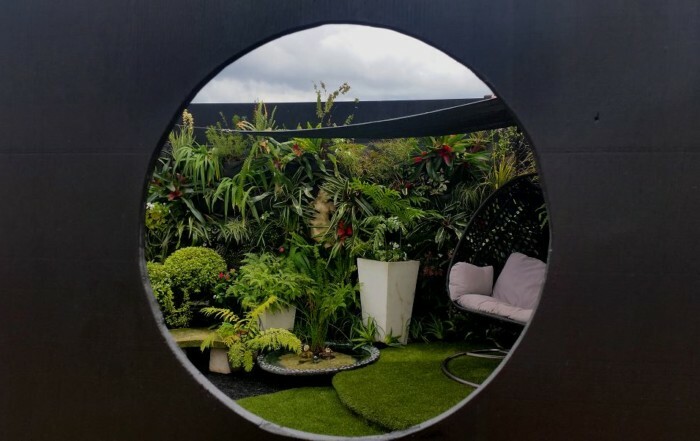 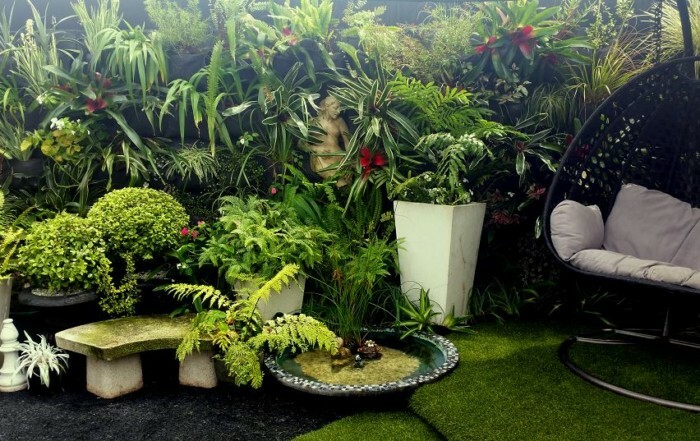 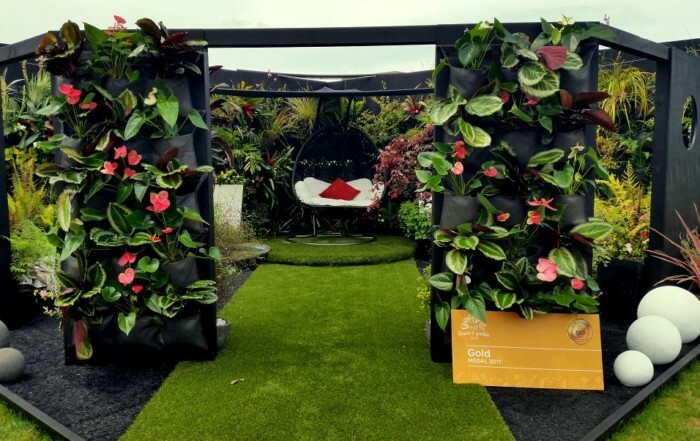 Every Hanging Garden is designed in consultation with our clients and customised to make the best of the site features, lighting and other conditions. 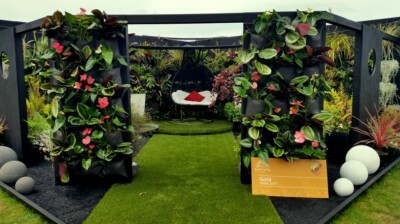 Hanging Gardens are soil-based.They are ideal for a wide range of plants including New Zealand natives, annuals, perennials and other edibles. 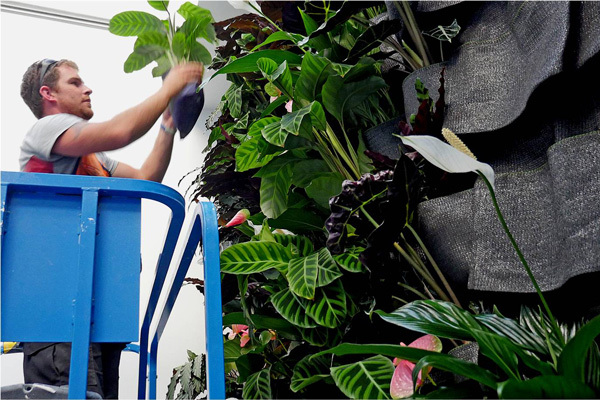 We believe that soil based, vertical gardens provide the best environmental and sustainability benefits, while at the same time minimising maintenance costs. 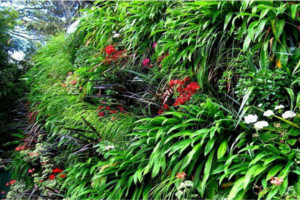 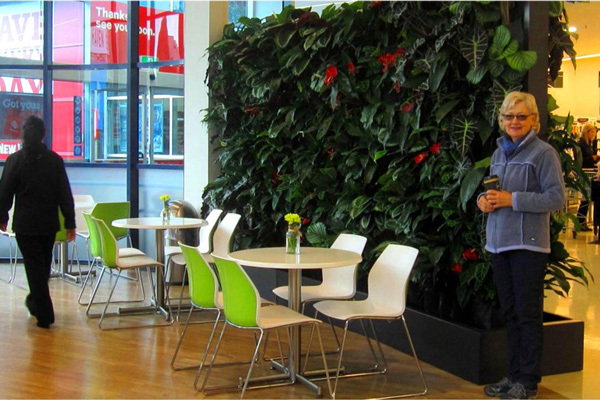 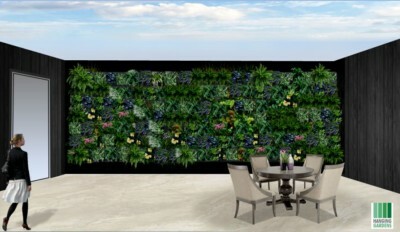 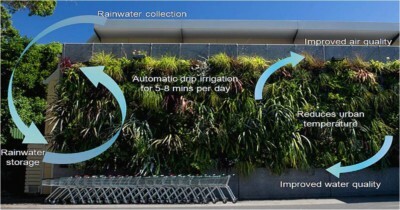 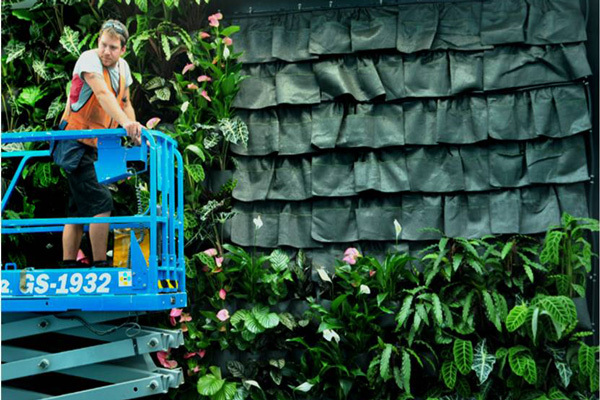 The Living Wall System is a light weight, soil based method which is ideal for creating low maintenance and sustainable vertical gardens over existing or new surfaces. 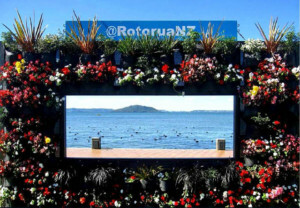 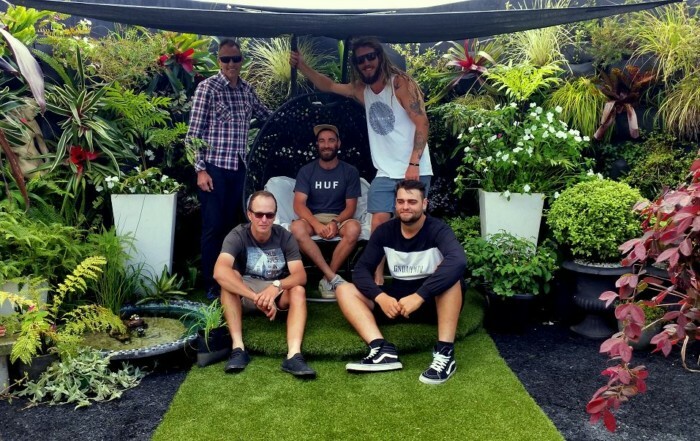 Our NZ designed and made stacked Planter Gardens are idea for semi-transparent, space dividers and can be used indoors or outdoors. 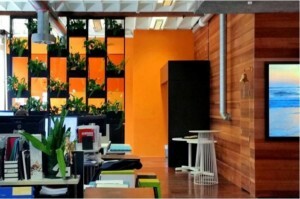 They can also be wall mounted. 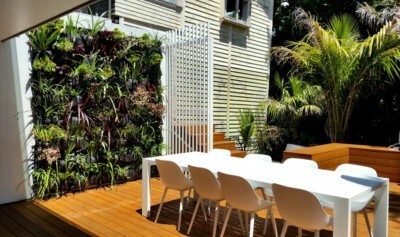 Freestanding Framed Gardens use light weight, soil based garden pockets in a self contained, vertical garden modules. 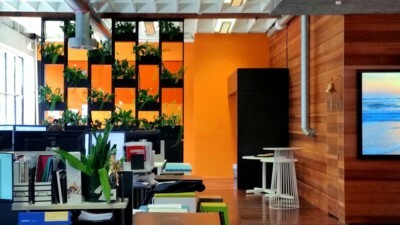 The modules come with a waterproofed backing panel and drip tray. 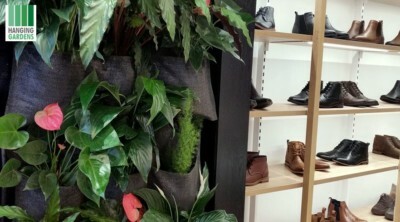 Our unique Pockets Gardens are light weight and soil based with removable pockets for plants and eyelets for easy attachment to existing exterior surfaces. 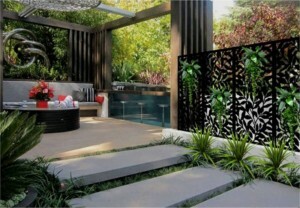 Screen Gardens combine laser cut, decorative panels with vertical gardens. 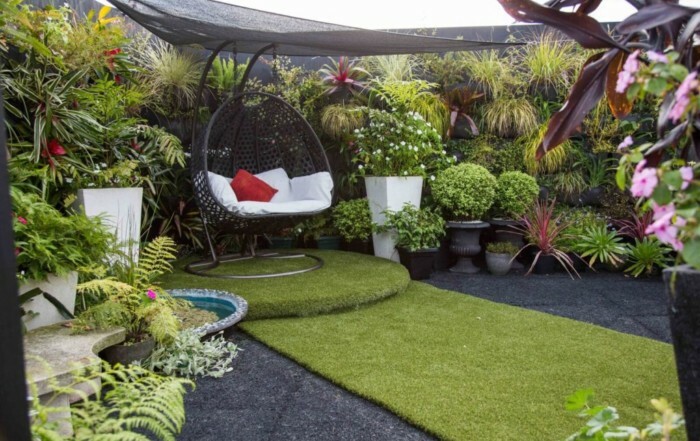 These are perfect for space dividers both indoors as well as for outdoor areas. 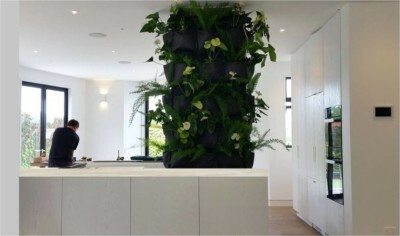 Hanging Gardens are soil-based vertical gardens and are ideal for a wide range of plants including New Zealand natives, annuals and edibles. 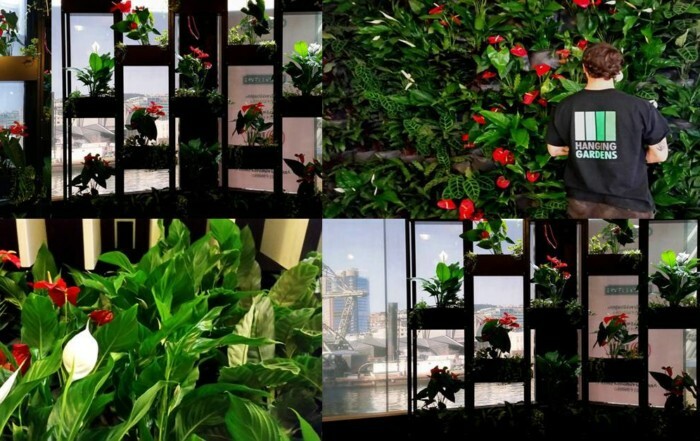 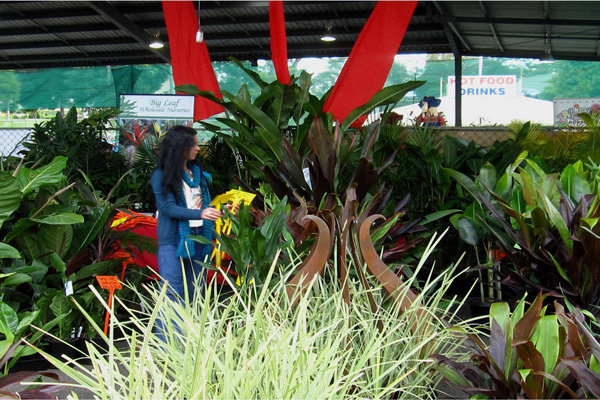 Choose and buy your own hanging garden for your home! 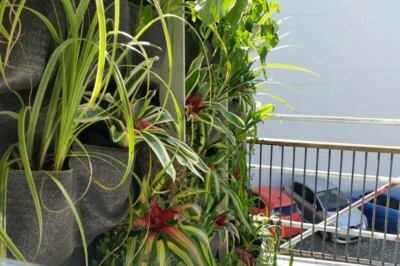 Thanks to you and your team, we just love our Hanging Garden and the locals love it too! 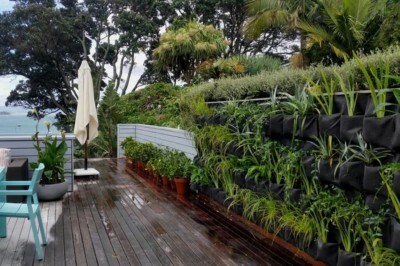 The capturing of the rainwater off the roof is brilliant and somehow the whole place feels much cooler. 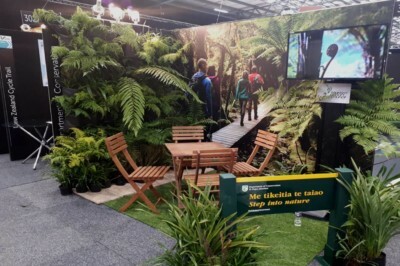 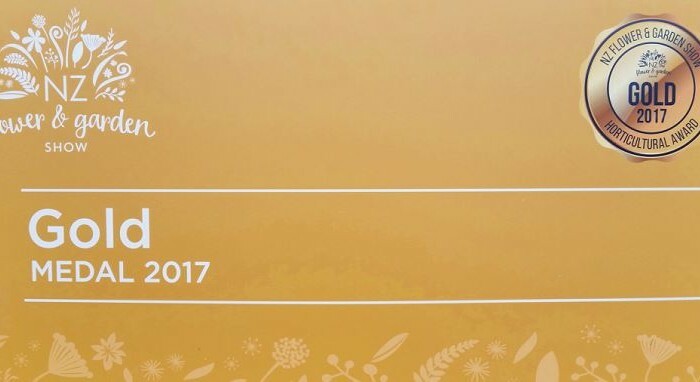 Everyone wants to know the names of the native plants – can you give me a poster with the names please? 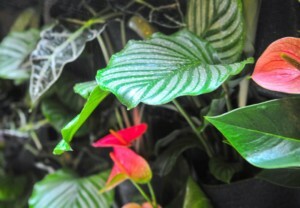 I also love the plants in the room it made such an impression on me that I thought I had better clean my room up to make the plants feel better ! 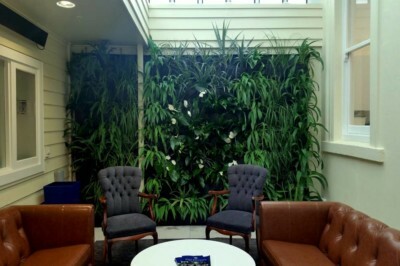 My staff are jealous of the gardens in my office, so could you add some more in their offices too please?